Design requires no explanation. Its intention should be revealed through the most simple and modest ways of interpreting and influencing the daily rituals of our lives. Consequently Soda stands for the purity and clarity of this idea. 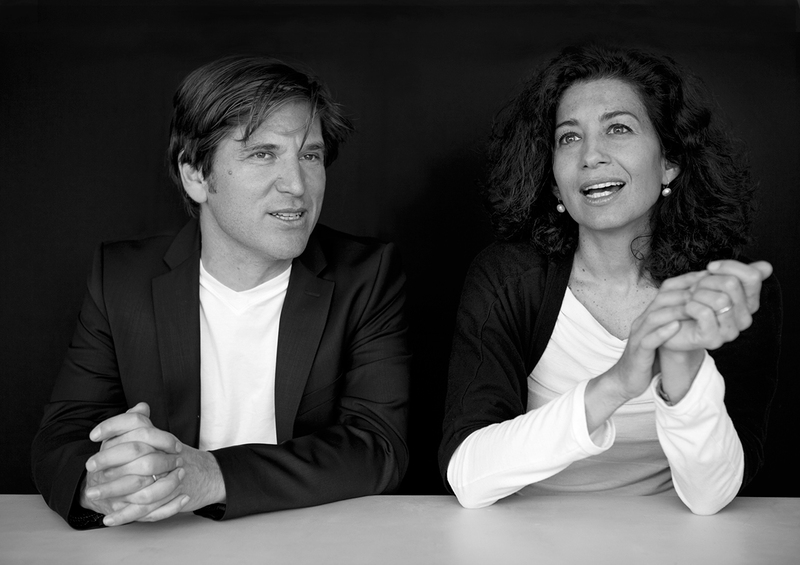 Soda Designers Nada Nasrallah and Christian Horner met whilst studying Industrial Design at the University of Applied Arts in Vienna and the ENSCI/Les Ateliers in Paris. Coming from the different professional backgrounds of carpentry and gold/silversmith, the common interest that led to their working together was the adoption of challenging design projects. With teaching experience from the Kingston/New Design University St. Pölten (2003-09), the Design College St. Pölten (since 2016) and work experience at Sottsass Associati and Paolo Rizzato in Milan, Radi Designers/Paris, Philips Design Vienna/Singapore, Sagem and Bene Office Furniture, Soda Designers are now based in Vienna and are engaged in a variety of projects covering furniture design, consumer-electronics, interior design and home accessories. 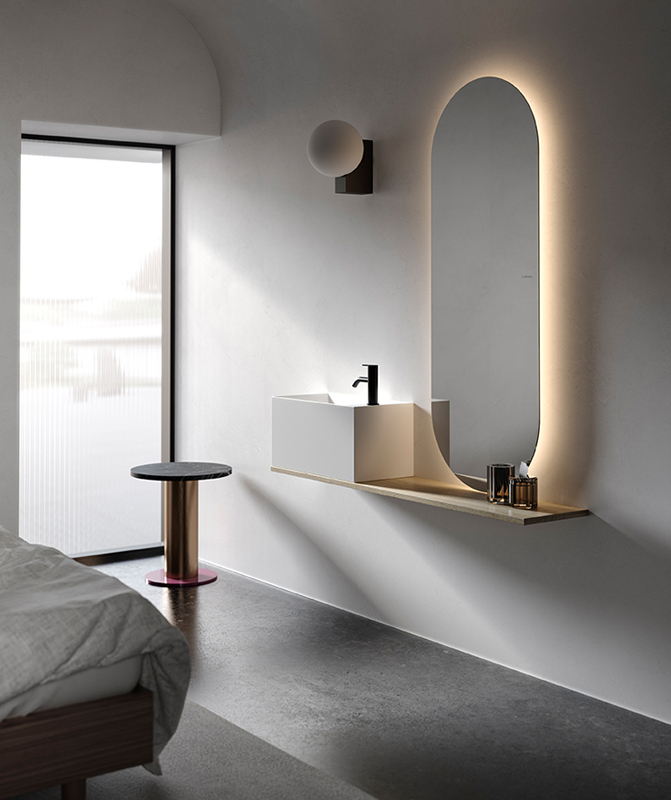 Projects for: Wittmann, Ligne Roset, Fontana Arte, MDF Italia, Berndorf, Porro, Bene Office Furniture, Philips Design and more.